Providing parents with the tools they need to help their children learn to sleep well, through all the changes in the first 18 months all the way up to 8 yrs of age! Tired of not knowing what bedtime battles await you tonight? Ready to reclaim what has become the family bed? Are you doing the 2am internet search on “how to make my baby sleep at night”… again? Did you JUST sit down to take a minute to yourself…relax…and little Suzie is already awake? Is 15 mins even considered a nap? Is your own lack of sleep starting to take a toll on you and your family? These are all very common issues! Allow me to help you. A small price to pay for your little one’s health and your sanity! Stop trying to make sense of the books and creating work for yourself. Allow me to guide you and your family to a night of peaceful rest. Attending a sleep workshop provides a comfortable environment where a small group of parents get together and learn how to SOLVE their children’s sleep problems. 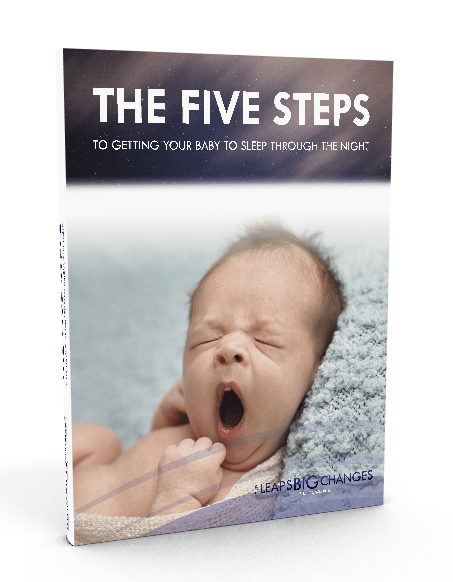 My name is Isabelle Wiebe, founder of Tiny Leaps Big Changes Sleep Consulting and the first Certified Sleep Sense Consultant in the Peace Region/NW Alberta. Book your free 15 min telephone consultation with me today! This gives us a chance to discuss the issues you are having and come up with some ideas for a solution.